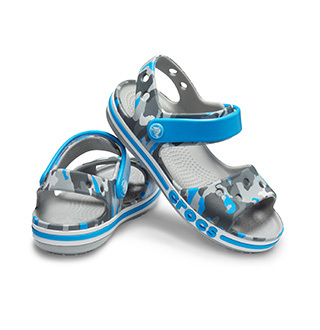 Check out our most popular shoes for women! Our best-selling women's footwear features styles of all kinds—from seasonal women's boots, comfortable women's clogs and sneakers for women to trendy high heels, women's dress shoes, women’s sandals and more. Slip in to comfort and style with stylish, popular shoes women love. 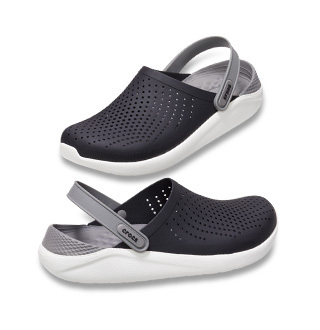 Cute shoes complete any outfit – whether casual or dressy – so find your favorite women’s footwear at Crocs.com and get them while they’re hot.